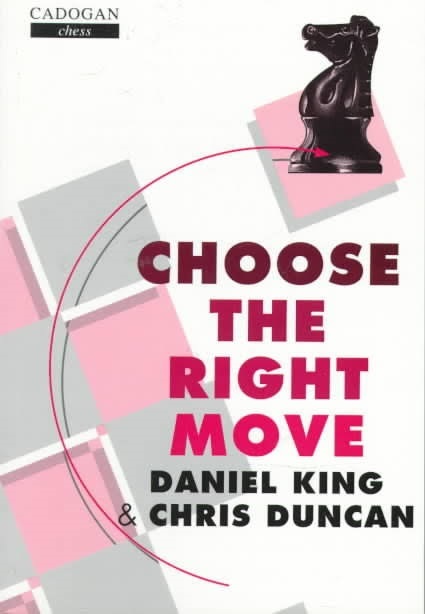 Most chess books focus on chess theory and technique, yet it is in the process of choosing each move that real games are won and lost This book is full of tips and advice on how to make the right choice every time, and to see when the opponent has allowed an attacking opportunity. Both authors are experienced coaches, with pupils ranging from beginners to masters. Therefore they are ideally qualified to pinpoint ways in which players of all standards can make their analysis and decision-making more streamlined and efficient.